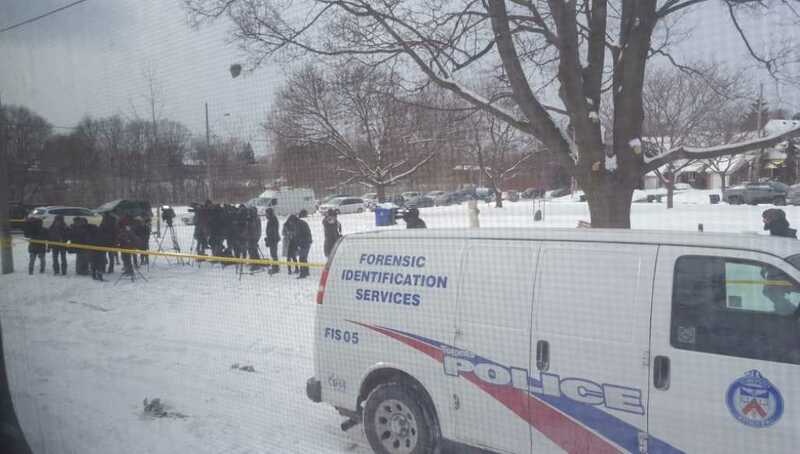 TORONTO — Canadian police state that they have now recovered the remains of at least six people that had been murdered, dismembered and placed in flower pots on property utilized by suspected serial killer Bruce McArthur. Police had stated last week that they had recovered the remains of three people in approximately a dozen planters. The total of victims discovered has now doubled, and the number of planters seized is up to 15. Investigators have been checking for buried remains at the more than 30 properties where McArthur did landscaping work. Detective Hank Idsinga said in an update on Thursday that more charges are expected to be filed against McArthur, 66, in light of the gruesome discoveries. “[The investigation] is getting bigger, and we have more resources the further we go along, so it’s going to be a very extensive investigation,” he outlined. Idsinga said that so far, officials have been able to positively identify the remains of Andrew Kinsman, 49, who went missing from the “Gay Village” section of Toronto in June. The work continues as authorities, after using ground-penetrating radar, are working to excavate the back yard of home where McArthur was permitted to store his landscaping supplies. View a video report on the case here. As previously reported, McArthur was arrested on Jan. 18 in connection with Kinsman’s murder, as well as the death of Selim Esen, 44. He was soon leveled with murder charges for three more men—Majeed Kayhan, 58, Soroush Mahmudi, 50, and Dean Lisowick, 47—two of whom have been missing for several years. According to the Toronto Sun, investigators also found photographs of McArthur’s victims on his computer, which helped to identify them. Joseph Khaiata, who works at the Black Eagle Bar, told the Toronto Star that he was surprised that McArthur is suspected of the crimes. Jesus also outlined in John 3 that no one can enter Heaven unless he has his sinful nature changed.